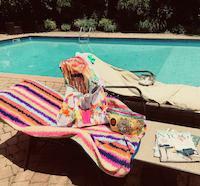 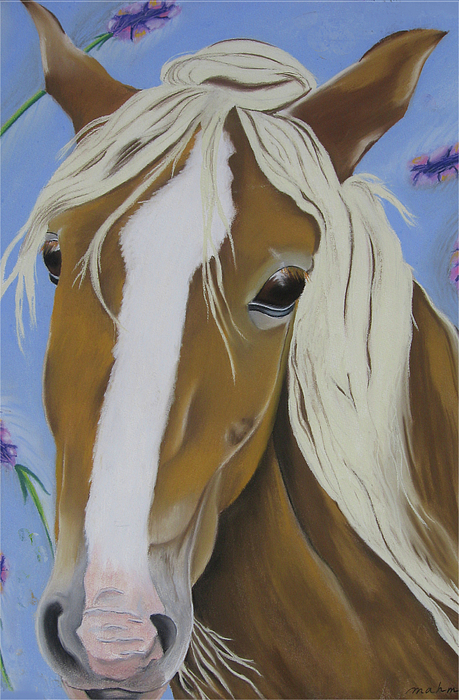 There are no comments for Lavender Horse. Click here to post the first comment. 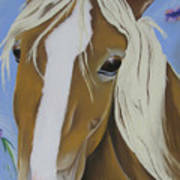 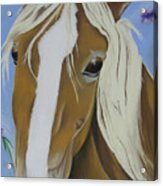 Portrait of a Palomino horse with blond mane in a lavender background.